From Whiskey Creek Press & Start Publishing | brainsnorts inc.
I’m not a religious person. I’m basically agnostic. I don’t believe in an afterlife, but I hope I’m wrong. 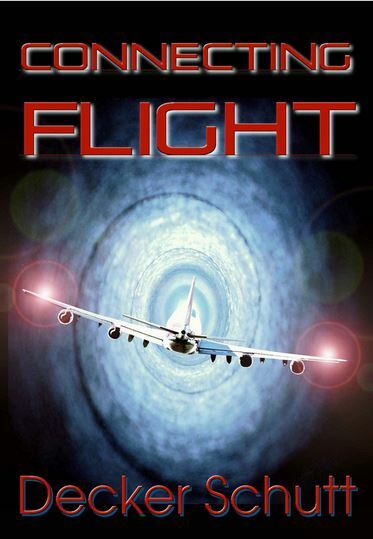 I wondered about those people on the plane and, if they really weren’t ready to die, would they have a choice of going or not going into an afterlife? Is going to an afterlife a way of admitting that you’re dead? Could we stay? If so, for how long? If so, would we ever get another chance to move on? For someone who isn’t religious, I spend a lot of time thinking about an afterlife. Anyway, this was what prompted Connecting Flight. Click to order from Whiskey Creek Press. Click to order from Amazon. For about ten years I’ve been slowly writing a collection of short stories. 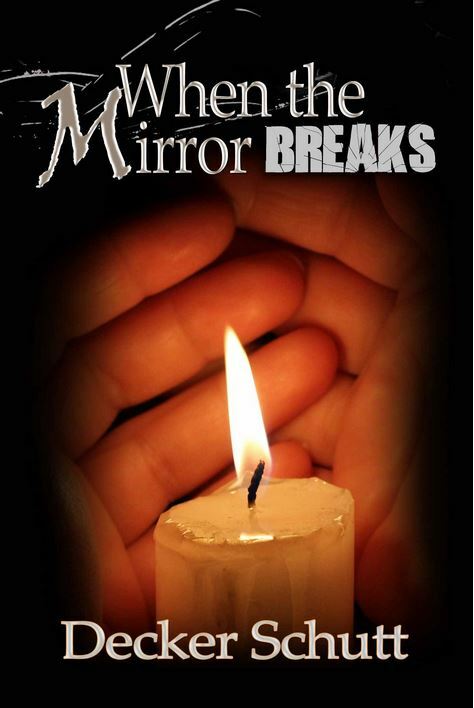 My first volume of stories – When the Mirror Breaks – is available now through Amazon and Whiskey Creek Press. These stories are a mix of horror, suspense, and straight fiction. The reason for the title is that most of the stories are about people who face choices and difficult situations. Not everyone makes good choices when necessary. Some people, sometimes, just suffer from “bad luck.” I don’t believe in luck, but I do believe in good stories. Here are 13 of them. Coming in about a year from now will be volume II. Writing 2.4 – Who Uses Outlines? I”m so happy for you!!!!!!!!!!!!! And, honey, you’re no quitter. That you’re still here with everything that’s happened, is proof. Sometimes not quitting is just continuing to show up. thanks miss. i have been a quitter in the past, but i’m learning to keep going. you might remember the actor Aidan Quinn. he was once asked if he had advice for young actors. he said, “too often, persistence wins over talent.” so i have to remember to be both. Thanks for writing this. I’m in education and working on my first “real” idea. By “real” I mean I’ve written an outline and prologue and don’t hate it . . . yet. congrats for being in education. hopefully you’re not in NJ, where the bureaucracy is stifling. it was very difficult to write while teaching. however, once i had passed 20 years, i found ways to find a little extra time and i also think it took that long before i was what i considered “good” at it. but keep going. i have had many ideas that i wanted to throw out, but i found that it was worth it to keep writing through it because i don’t think i could fully go on to the next project unless i had gotten the current one out of my system. thanks miss. great news indeed. now i have to annoy people by putting this in front of them constantly. that’s the part i’m not happy about. happy saturday and thanks for stopping by. Thanks miss. you were a big help. Congrats, Rich!!! Good for you to stick through it all and persevere. It paid off!! it did pay off, yes indeed, and you were one of those who helped. thanks very much. You did it! 3½ years, and published. Technically. Electronically. Pushing through, a step forward in being a writer nevertheless, Congratulations, Rich! thanks a whole bunch of bunches, and i appreciate the positive thoughts. Thanks very much for your good thoughts. Happy new year! Well done and congratulations. It’s not a bad cover. Apparently writers don’t know what makes a good one; we do our best on the black and white internal pages, and have to trust the people who decide what goes on the outside. that makes sense. thanks very much for adding some support, and hopefully you’re not in the path of this east coast blizzard!